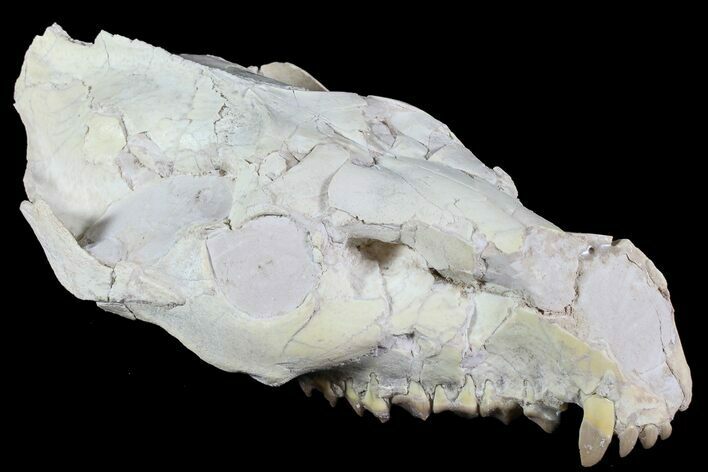 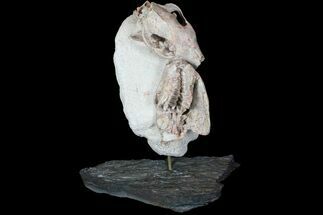 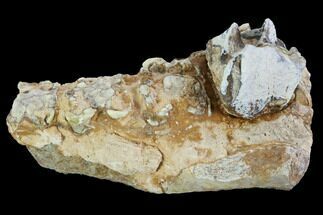 is a 7.2" long partial skull of Merycoidodon, an Oreodont. 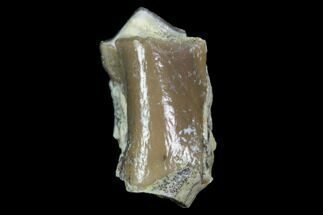 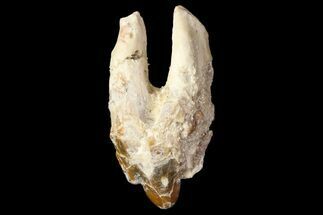 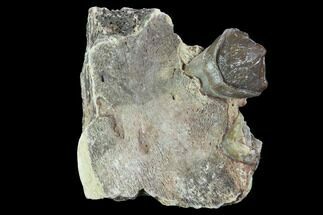 It was collected from the the Brule Formation in Wyoming and would be approximately 32-34 million years old. 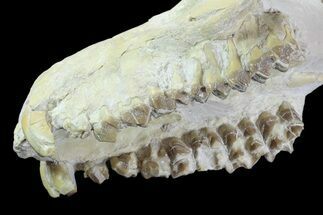 While there may be a few small crack repairs and stabilized areas, there has been no restoration done to the skull and the teeth are fantastic.